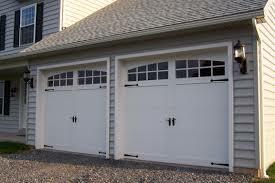 Protech Security and Automation of Dallas, TX allows you to open and close your garage doors. You can have an additional level of security and convenience – whether you’re pulling up to your driveway or on vacation somewhere else in the world. Though Alarm.com, Protech Security integrates remote control, alerts and automated closing for your electronic overhead garage door. Automatically close the garage door when the system is armed. Immediately receive notifications to your phone if the garage door has been left open. Check your phone, tablet, or computer anytime to know if it is open or closed. 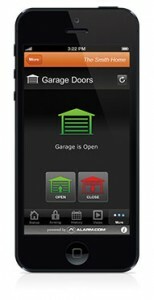 With a mobile app on your phone open or close the garage door from anywhere in the world. Never wonder if you left your garage door open again. With Alarm.com and LiftMaster’s exclusive partnership, it’s easy to enable fully integrated control of your LiftMaster garage doors. Just upgrade your garage doors with these LiftMaster myQ Enabled Accessories, available for LiftMaster garage doors manufactured after 1998.